Portobello Bed and Breakfast Dublin (Portobello B&B) is a family run Victorian townhouse on the South Circular Road in Dublin City. The Townhouse is in a central location, with ensuite rooms with T.V and coffee making facilities. Continental or Full Irish breakfasts are available in the morning. There is ample free parking and WiFi internet access. The famous ‘Griffith College’ and ‘The National Stadium’ which is the venue for numerous events is just nearby. 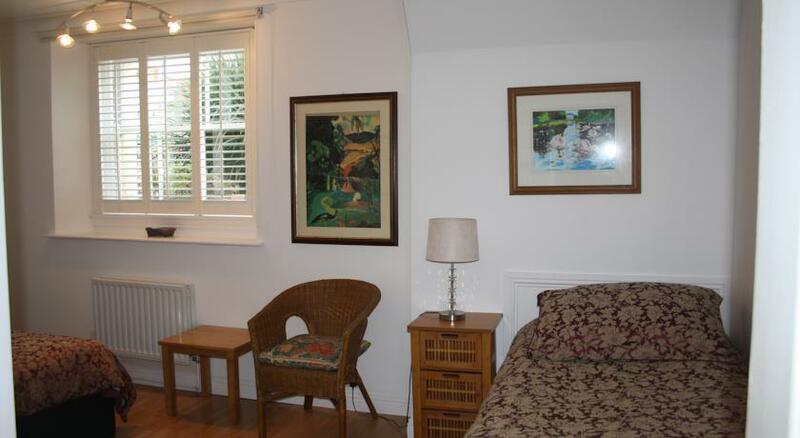 There is a choice of twin or double rooms at Portobello B&B. All room have en suite bathroom facilities with either shower or bath. All have a TV, wardrobe, hairdryer and tea and coffee facilities and there is WiFi available throughout. Full Irish Breakfast is included or there is a wide choice including Smoked Salmon with Scrambled Eggs, Omelettes, Pancakes with Fruit or Chocolate, Cereals, Juice, Fruit, Yogurts, BreadsTea /Coffee. Nearby attractions The Irish Jewish Museum, Griffith College and the National Boxing Stadium. The pubs, clubs, and restaurants in the village Quarter of Camden/Wexford Street and Harcourt Street are just around the corner and the Temple Bar area is within walking distance.